Lead-based paints were widely used in San Bernardino buildings until 1978. Before 1950, lead paint was the primary type of paint available for painting buildings, and it was applied to both the exterior and interior walls and ceilings in homes and businesses all over the county. When the health dangers of lead paint became widely known in the late 1970’s, this mineral was banned as an additive in paints. However, there are still many buildings in San Bernardino County in need of lead paint removal, because the old paint has been painted over, or, it is still the top layer on surfaces. Because of the health risks and need for proper disposal of this hazardous material, lead paint removal is a job best left to a specialist with experience. Safely removing lead paint is a process which must be done carefully, or it poses health risks for residents of the building and the people doing the work. Tri Span Environmental Inc. is a hazardous material general contracting firm serving all of San Bernardino County, safely and efficiently performing lead paint removal in homes, offices, and businesses for many years. Laboratory testing of paint samples to determine whether lead-paint is actually present. Covering floors and openings with drop cloths and plastic film to prevent dust from contaminating other areas of the building. Use of HEPA air filters. Using wet scraping techniques for removal of lead paint on the inside or outside of the building. Requiring workers to use personal protective equipment for their safety. Disposing of all lead paint removed from the building in an approved hazardous waste collection facility. Tri Span Environmental Inc. has over two decades of experience in projects involving hazardous materials, such as lead paint, in San Bernardino County. The safety of building residents, neighbors, and their own workers are top concerns on every job. 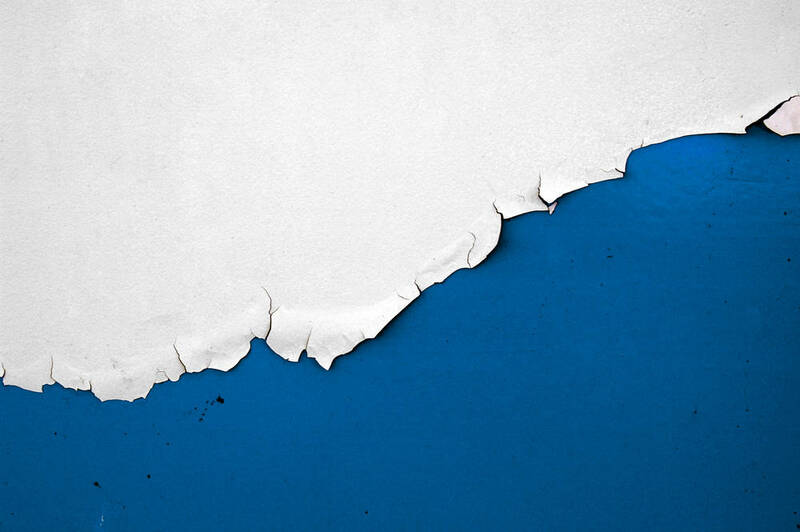 If you own a San Bernardino County building built before 1978 and are planning demolition or remodeling, or, if the building has flaking or peeling paint, contact Tri Span Environmental for a consultation and estimate for safe, fast lead paint removal.